Can you believe it is June already!? I feel like we were just ringing in the new year and here it is already summer. And let me tell you summer is in full swing here in Arizona. We have already had our first day of over 100 degrees and I’m pretty sure that will not be going away anytime soon. Here in Arizona when we hear summer we immediately think HEAT! That is not all summer is about though. 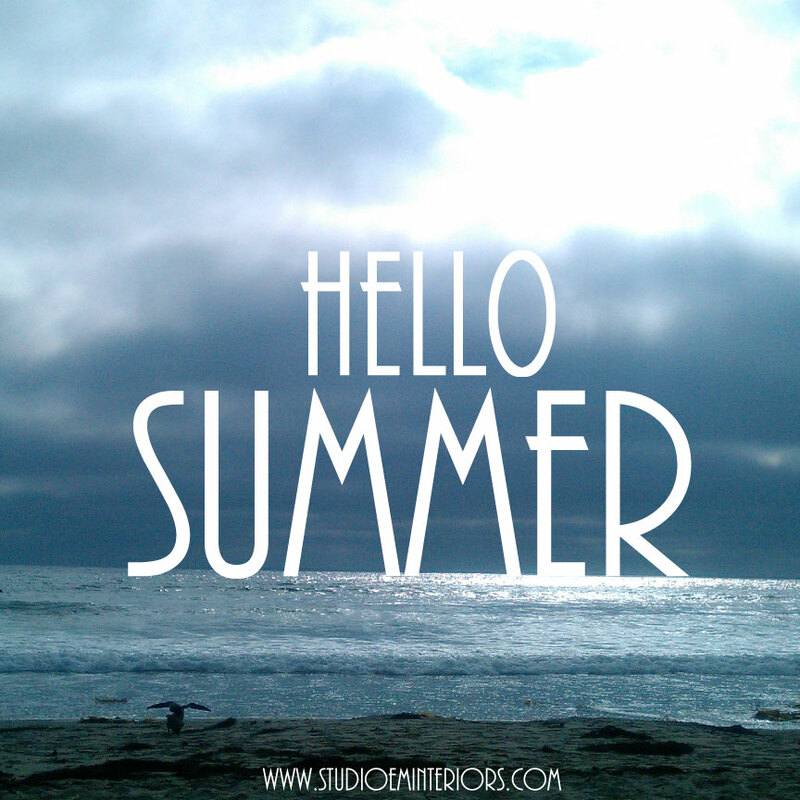 With the month of June comes all that summer has to offer. Take time to enjoy it, to hang out in the backyard and relax or take an afternoon nap. Throw a pool party or a backyard BBQ. With June comes summer vacation for the kids, which often means it’s time for the entire family to get away. Maybe you will head to the beach for a vacation of your own or you can restyle your space to bring some summer to your outdoor space and a beachy vibe indoors. Lastly don’t forget your Dad this month as we will be celebrating Father’s Day on June 21st. So go on and grab your beach towel or your favorite picnic blanket and get out and enjoy summer! « New York City- A Great Place to Get Married or Just to Get Away!